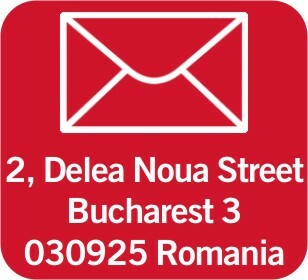 Outside the Freephone working hours, one can reach us by e-mail, fax, online form, by mail or at our headquarters, during the working hours (Monday, Wednesday, Thursday, Friday: 8.30 – 16.30; Tuesday: 8.30 – 18.30). * All the telephone numbers are ported onto the network of Orange Romania, excepting the Freephone number, which operates on the network of Telekom Romania. Contravention fines are to be paid to the state budget. IBAN codes where the sanctioned entities can make the payments are available on the website www.anaf.ro.